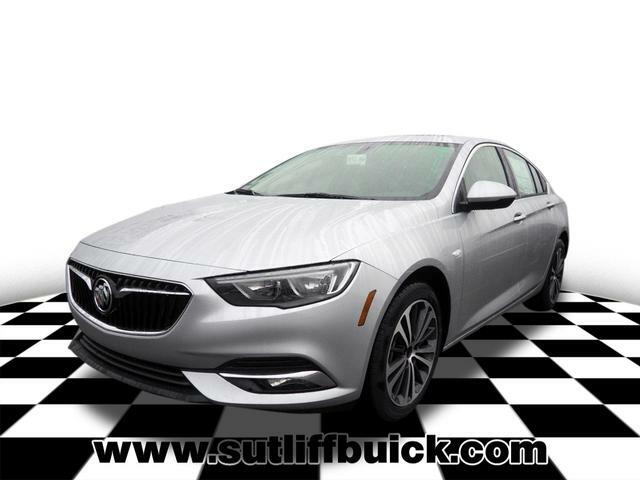 Quicksilver Metallic 2019 Buick Regal Essence AWD 8-Speed Automatic 2.0L 4-Cylinder Turbocharged REAR VIEW CAMERA, ALLOY WHEELS, POWER SUNROOF, BLUETOOTH, APPLE CARPLAY ANDROID AUTO, NAVIGATION GPS, ALL WHEEL DRIVE, LEATHER SEATS, Regal Essence, 4D Sedan, 2.0L 4-Cylinder Turbocharged, 8-Speed Automatic, AWD, Quicksilver Metallic, Ebony Leather. 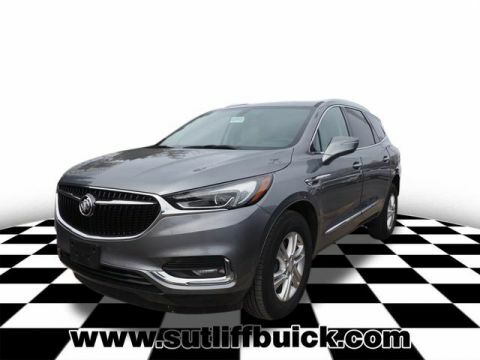 Click here to visit our website at www.sutliffbuick.com or call 1-814-867-4444 While we make every effort to have accurate pricing, sometimes other third parties will post erroneous prices that cannot be honored, please check with the dealer to confirm pricing. 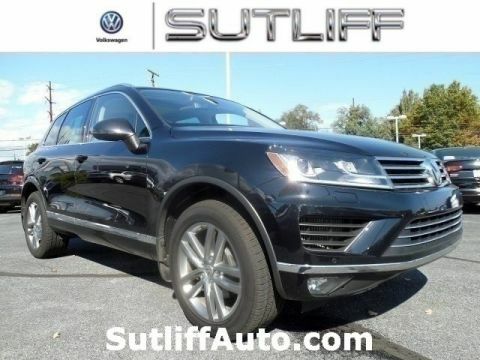 As the premier GM dealer in Happy Valley, the team at Sutliff Buick GMC Cadillac believes the best service we can offer to our customers is by offering high quality new and used vehicles in a low pressure environment. 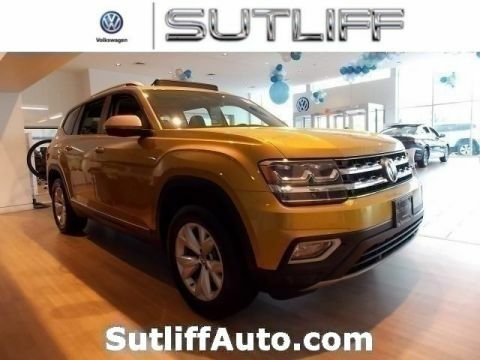 We have been a reliable name in Pennsylvania since 1931. 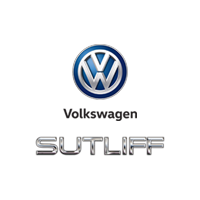 If you are looking for automotive excellence in Central PA, you will find it at Sutliff Buick GMC Cadillac.